The MLP grant funding is designed to help local and regional tourism entities attract more visitors by leveraging limited local marketing dollars through a local match of state grant funds. 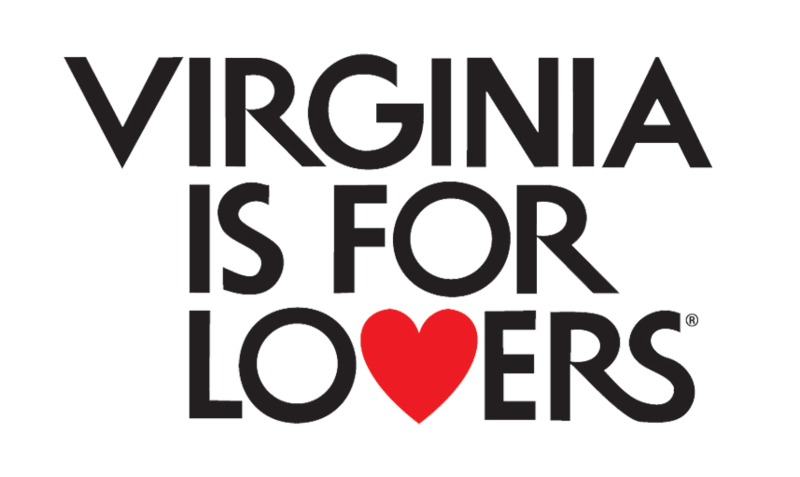 A minimum of three Virginia entities must partner financially to apply for a grant. 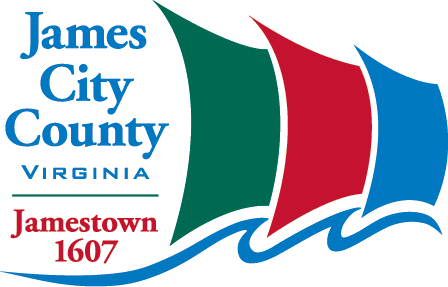 Partners may consist of Virginia cities, towns, counties, convention and visitors bureaus, chambers of commerce, other local or regional destination marketing organizations, private businesses, museums, attractions, cultural events, and other tourism-related businesses. 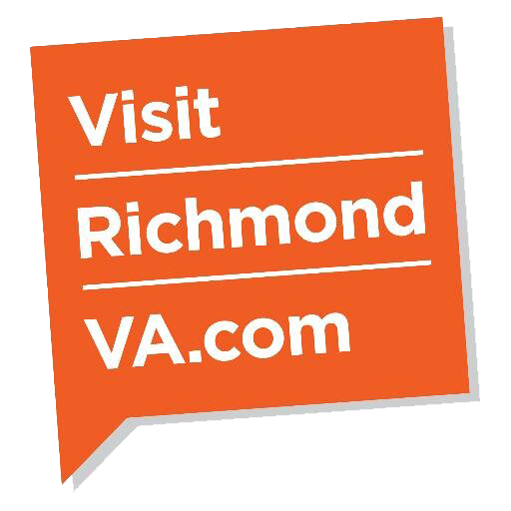 The Virginia Capital Trail Weekend Getaway Marketing Campaign is focused on bringing more visitors to the Trail and surrounding counties by encouraging overnight stays. In creating more visitor resources such as maps, visitors guides, and itineraries, the Foundation hopes to showcase all the Trail has to offer as the basis for a fun and exciting weekend.